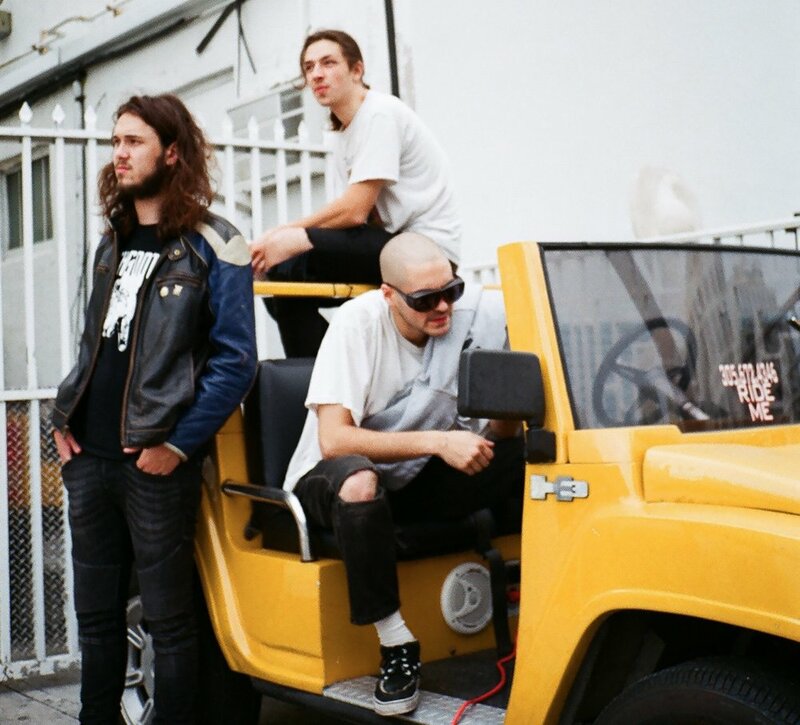 The New York City punk band Show Me the Body made up of front man Julian Cashwan Pratt, 22, drummer Noah Cohen-Corbett, 20, and bassist Harlan Steed, 21 know something you don't - Do It Yourself. For the last 2 years, Show Me the Body have been working on the fringes of the NYC music scene cultivating inclusive experiences for the youth and beyond. They released their full-length debut, Body War, in summer of 2016. Body War is an abrasive yet compelling project that could only come from a city as wildly tumultuous as NYC. Their harshly distorted banjo riffs, mighty baselines, powerful drums, plus manipulated samples of the band's own demos, combine for a full immersion experience.